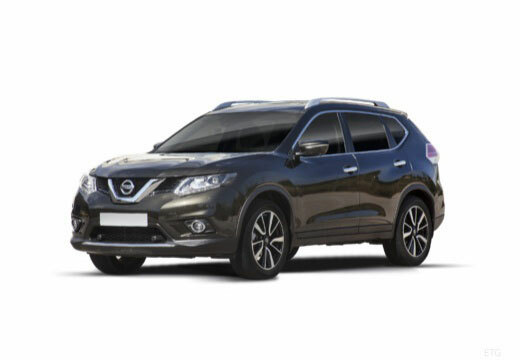 The Nissan X-TRAIL is a five-door SUV style compact crossover produced by Japanese manufacturer Nissan. It was first introduced in 2000 and is currently on its third generation where due to its length gain, it is now considered a mid-size crossover instead of compact. The Nissan X-TRAIL was one of the first crossover which was produced by Nissan. Tyres performing well, less road noise and good grip. Slight understeer at first but within a hundred miles this was gone. OK, had to remind the Fitters twice that it was Front tires not rear, 2nd time was whilst the fitter was trying to remove a rear wheel. Tyres are great. I have only replaced the front two just now but will replace the rears when they need done and continue to replace with A005 Weather Control when I need to, either on this car or my other vehicle.